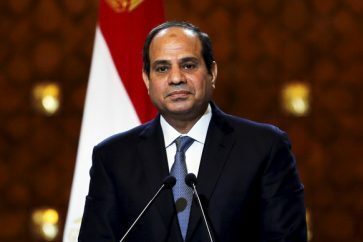 Egypt’s foreign minister and intelligence chief headed Thursday to Sudan for talks with government officials facing deadly protests and calls for President Omar al-Bashir to step down over price hikes. 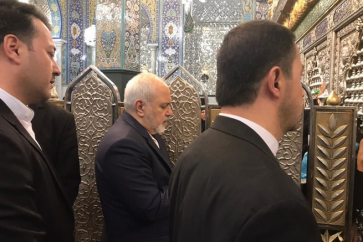 The departure of Foreign Minister Sameh Shoukry and General Abbas Kamel to Khartoum was confirmed by an airport security official, who declined to be named. 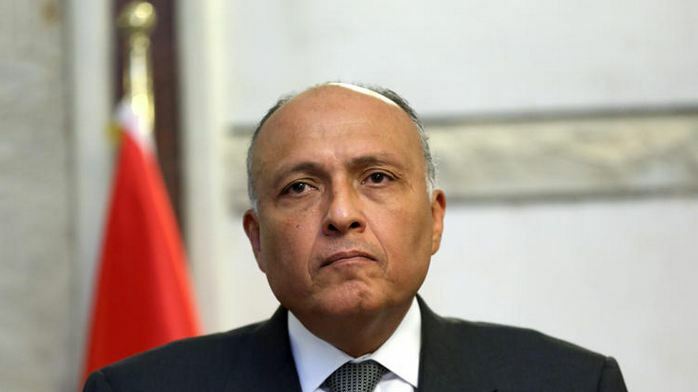 Egypt’s foreign ministry said earlier that Shoukry and Kamel would meet their Sudanese counterparts as part of “directives by the leaders of both countries to develop bilateral relations”. The visit follows more than a week of demonstrations in Sudan that evolved into deadly clashes between riot police and protesters angered by increased bread prices. 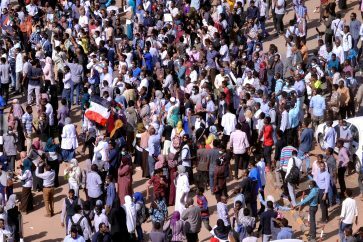 Sudanese authorities say eight demonstrators have been killed since December 19, but Amnesty International has put the death toll at 37, citing “credible reports”. Cairo and Khartoum have recently sought to iron out their difference in a bid to improve relations roiled by a longstanding border dispute and an impasse in talks over Ethiopia’s Nile dam. 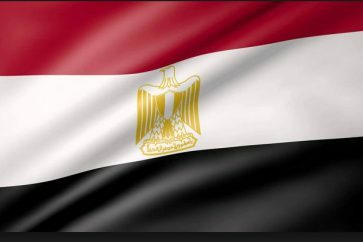 In October Sudan lifted a ban on agricultural imports from Egypt during a visit to Khartoum by Egyptian President Abdel Fattah al-Sisi.